I don't know if I have the words to really describe this book. Fantastic! Amazing! Mysterious! Gothic! Intense! I started this book about a month ago, and was enjoying it, but due to the busyness of life, just kind of plugging along, until I got about one third of the way into the book. By then the story had picked up so intensely, that I could hardly put it down. I was finding every minute of spare time, neglecting important duties, just to read one. more. chapter! Within 24 hours I had finished the book, including a late night and afternoon reading segment in which I treated myself to a "reading day". So beware! You will want to make sure you have a little time to dive into this one! Jaime has this amazing ability to pull her readers in, keep you in suspense, then surprise you at the end. 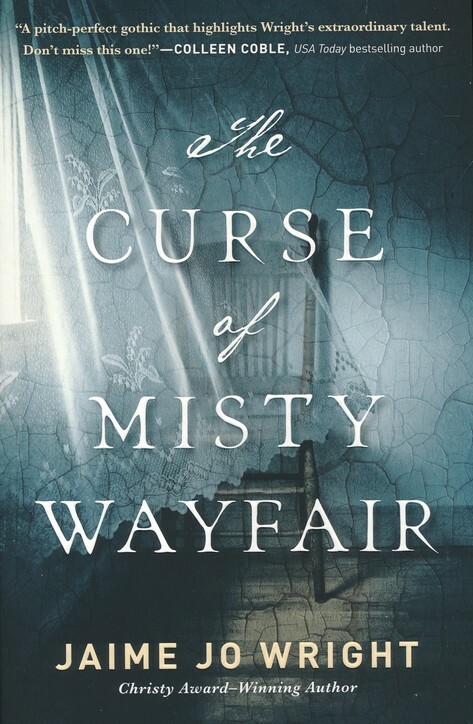 This book is about hauntings and ghosts, and secrets of the past, bordering on Gothic and at times a little creepy. A tale woven over time, back and forth, past and present until it all ties together. But you may not figure it all out at first, the twists and turns will for sure keep you guessing. It took me a little while to get the whole family tree thing stuck in my head, but it wasn't a determent. It was more of an encouragement to keep reading. The characters were great! I think I liked them all; in their own way, they all played an important role in the story. I could relate to various characters in the book, and felt drawn to them. Heidi, feeling like a misfit, always running from her problems rather than facing them; Vicki - hiding behind her self-righteous, got it all together facade; Rhett - the rescuer; Simeon - the silent quiet type; Thea - looking to find herself, her identity. I am pretty sure you'll find someone to relate to too. Probably one of my favorite people was Connie. She seemed to truly have it all together, a peace radiated from her as she "mothered" and shared her wisdom in a gentle loving way. The history was also very interesting - asylums, the art of photographing the dead, genealogy - gave me the urge to look some of these things up and learn about them. I highly recommend this book, and any other book by Jaime for that matter. 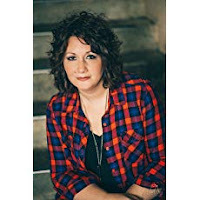 She is an excellent, very talented writer and uses her talents to bring glory to God. I was blessed with a copy of this book by the author and publisher. I was not asked or required to review positively, and all opinions are my own!